This is an unique opportunity for three friends to enjoy a round of golf with European Tour Star and British Golfing Icon Lee Westwood OBE. Lee has enjoyed a glittering career, winning a total of 43 titles around the world, including 24 victories on the European Tour. Lee is one of only a handful of golfers to have won tournaments on five continents (Europe, North America, Asia, Africa and Australia). Lee has been a National Golf Club Challenge Patron from its inception and in 2012 he received an OBE for his service to golf. 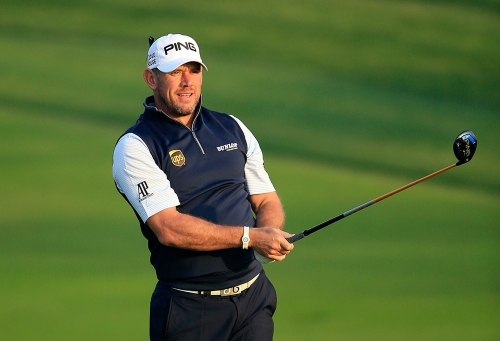 Lee Westwood originally opened the Colt Course in 2011 as the World’s No.1 Golfer. 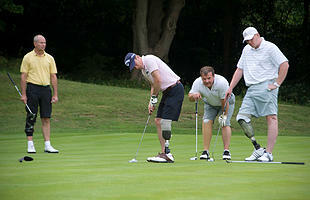 This was the start of a close association between Lee and Close House and he is now the Attached Touring Professional. The stunning Close House is the home of the world's only 2 Lee Westwood golf courses, 16 suite-style bedrooms and the North-east's only PGA Golf Academy - and was the official venue of the 2017 British Masters on the European Tour. Visit the Close House website here.